Seals and dogs are pretty much the exact same species, and we're here to prove it to you. Not scientifically but, like, with gifs. 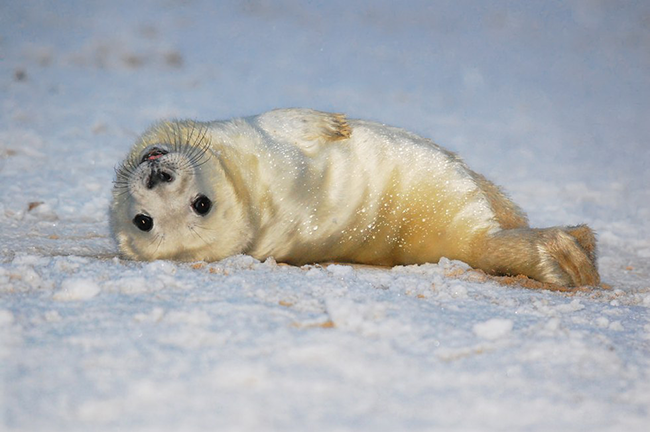 Seals and dogs are pretty much the exact same species, and we're here to prove it to you. Not scientifically, though. What more proof do you need besides photos, gifs and random, unsubstantiated commentary? When seals and dogs meet, you can just tell they're on the same level. ... the same eyes, enormous enough to melt your ice-cold heart. ... on land or underwater. To be honest, we're not even sure what animal we're looking at here. Can you please help us out with this one? 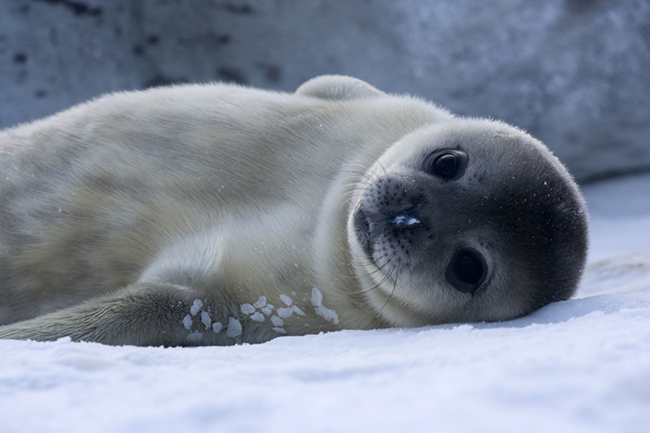 Scientifically speaking, seals and dogs are actually related. They're both members of the suborder Caniformia and evolved from a common ancestor. Must have been one cute ancestor.